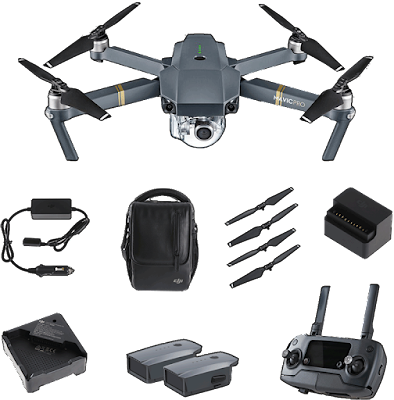 The DJI Mavic Pro with the "Fly More" Combo Bundle is available on GearBest for $1025.00 + shipping. Cheapest ever! Please note that the regular price is higher. Discounted price is available with promo code HKDJIMC. In case you don't know, the Mavic Pro comes with a 1/2.3" CMOS sensor with a fixed 28mm f/2.2 lens (35mm equiv.). 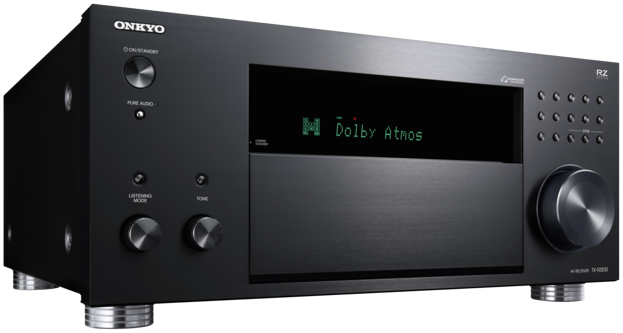 It can shoot UHD video with spectacular stability. The range is up to 7Km and flight time up to 27min.